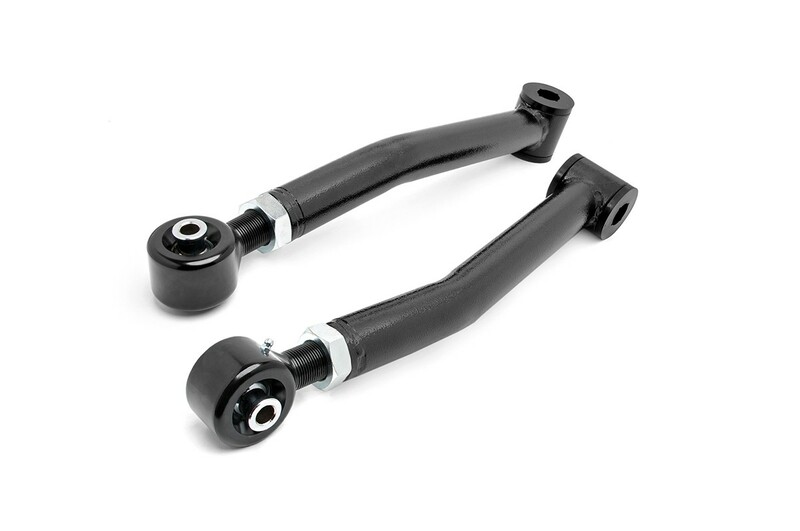 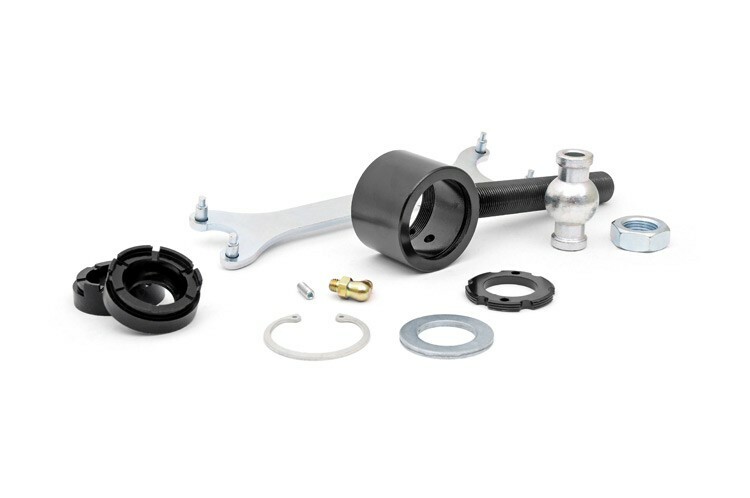 With their ball-in joint, massive 2.5in diameter body, and huge 1.25in threads, these X-Flex Joints offer considerable range, strength, and safety for off-road applications. . Upper Arm X-Flex Joints pivot up to twenty degrees, while Lower Arm Joints are capable of a staggering thirty-five degrees pivot range.